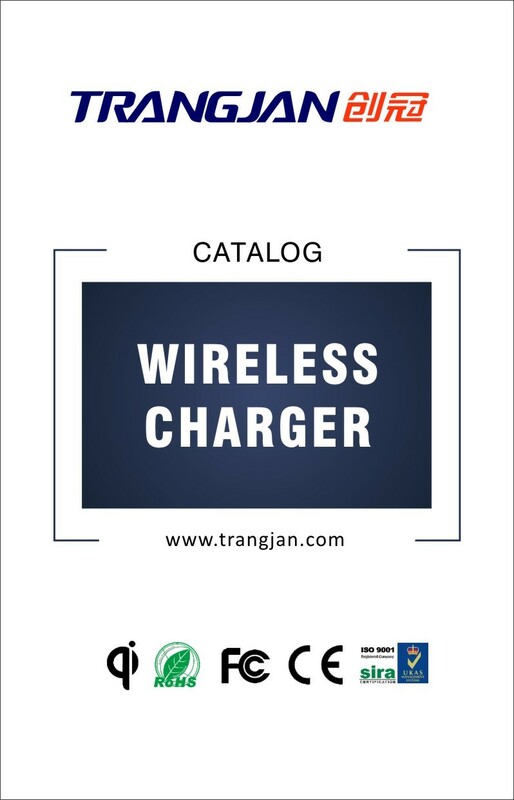 Trangjan Developed New Wireless Chargers ! 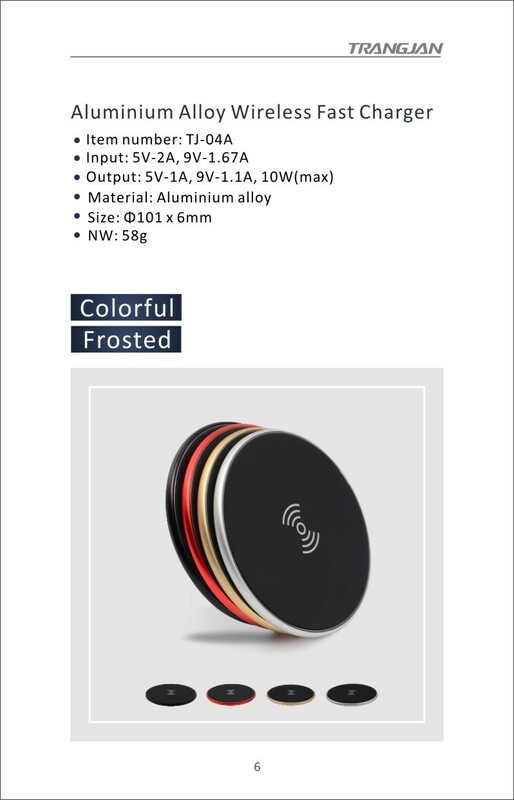 Trangjan Developed New Wireless Charger ! 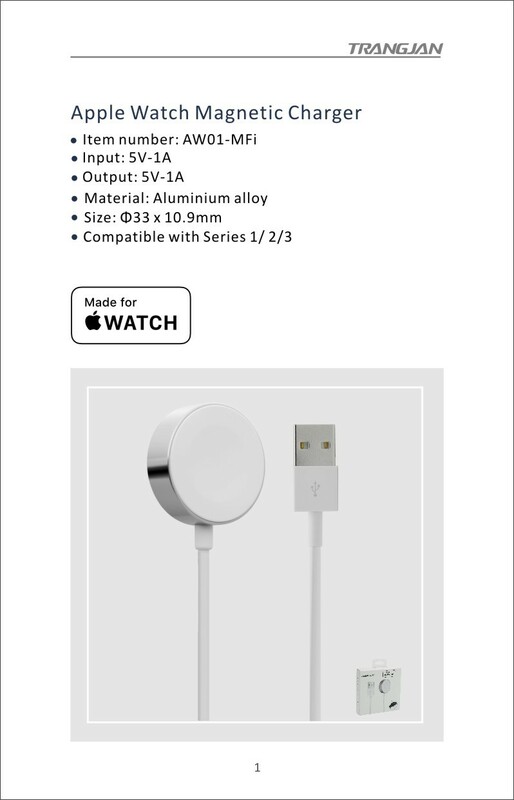 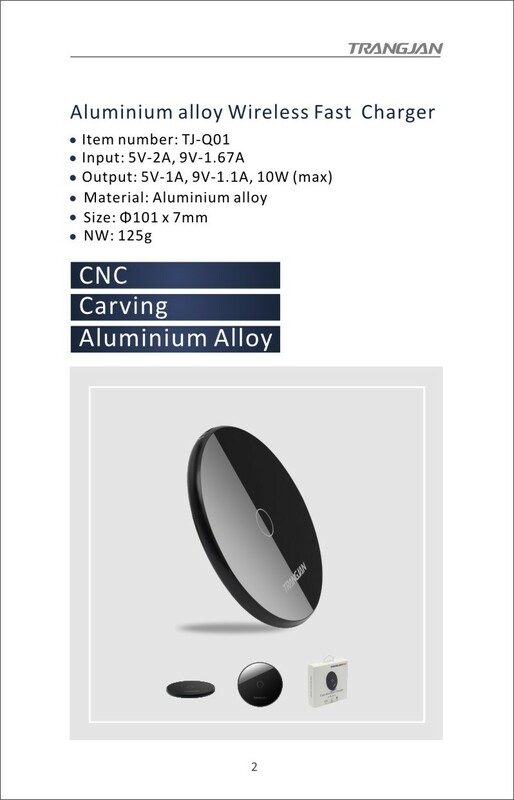 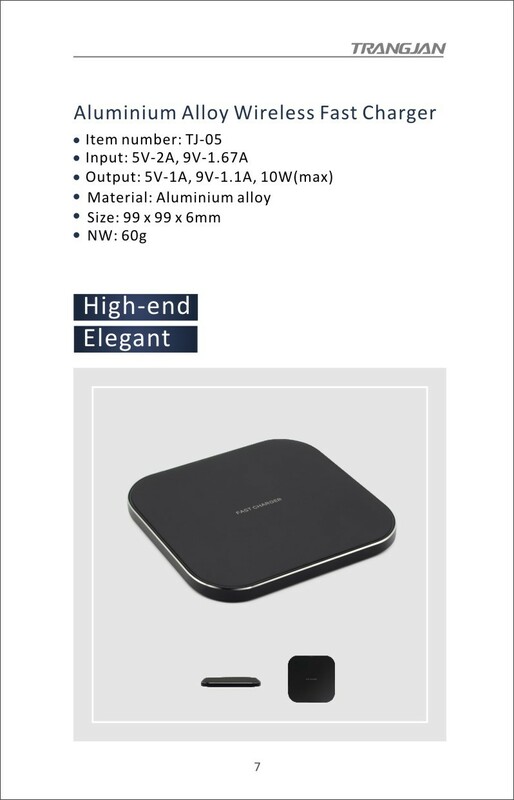 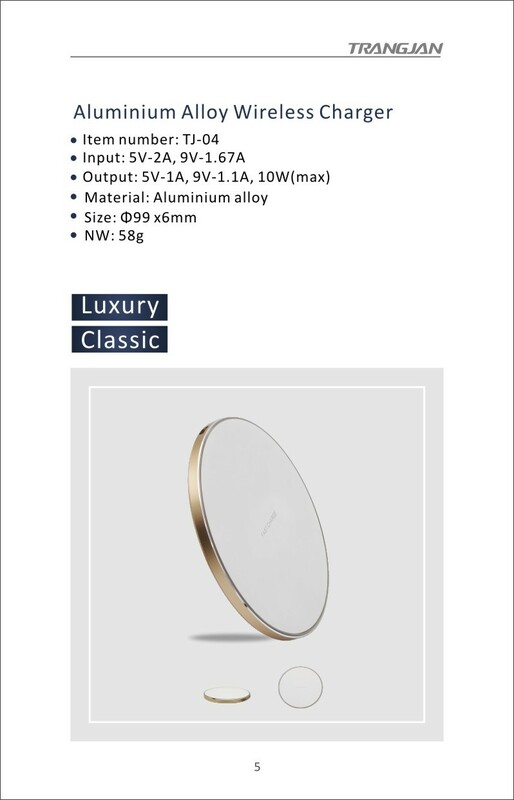 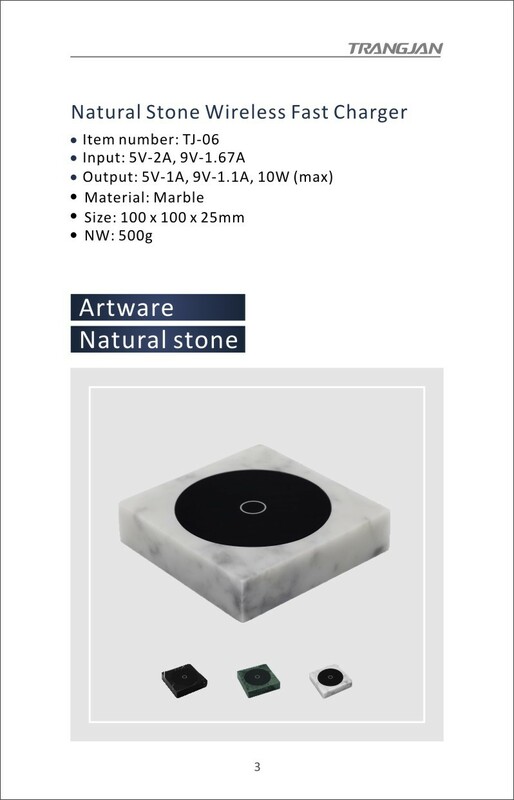 Under Trangjan R&D department engineering efforts, we successfully developed the new wireless charger.Including "Aluminum Alloy Wireless Charger, Natural Stone Wireless Charger, Ultra-thin Wireless Charger, Classical Wireless Charger, 19, Colorful Frosted Wireless Charger, High-end Elegant Wireless Charger ". 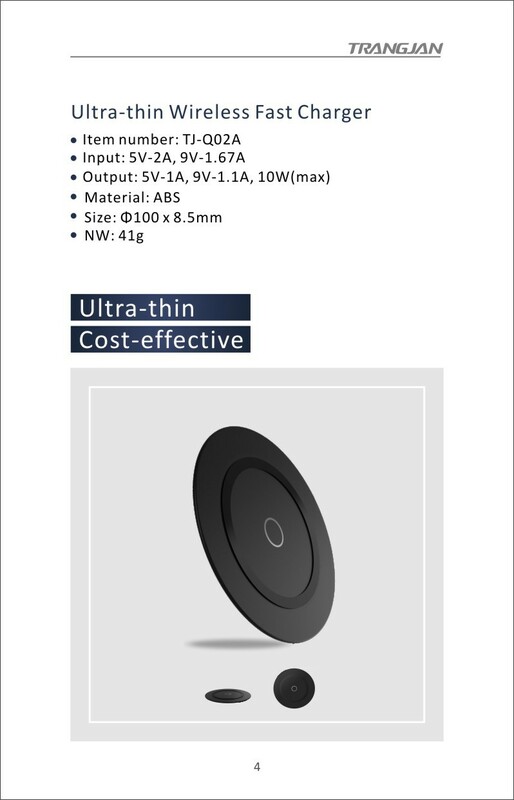 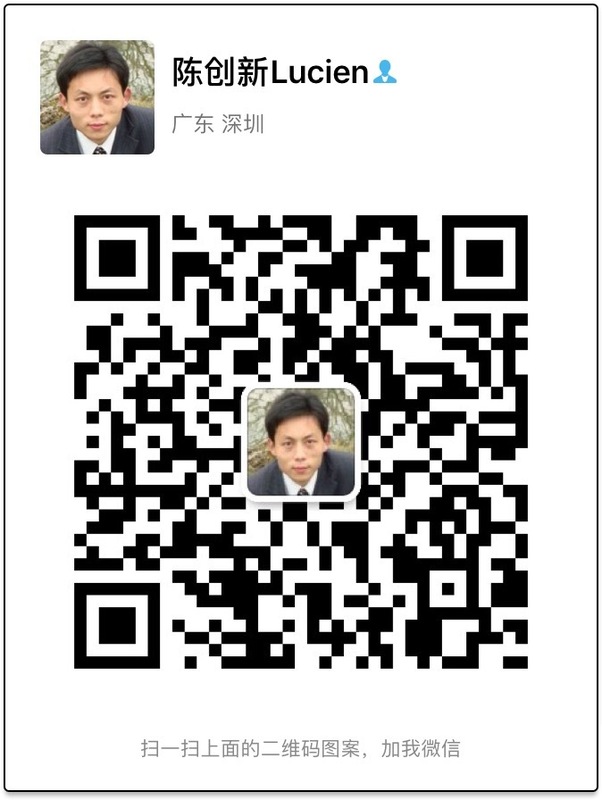 At present the wireless charger are in mass production, sincerely welcome new and old customers to place order !